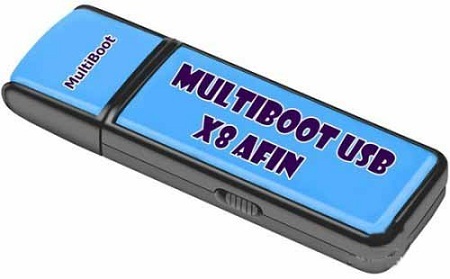 Description: Multiboot USB support for service, backup and restoration of the hard disk, the treatment of viruses, reset the "forgotten" passwords, etc. In the composition distribution in the Tools folder has a set of required tools and instruction to build multiboot stick. Hirens Boot DVD v15 2013 — an indispensable tool used by many computer technicians and system administrators. Ha one bootable DVD contains dozens of the most popular programs and utilities for running DOS. This is a utility for working with hard drive, its recovery and diagnostic tools diagnosis of all the computer nodes, file managers, utilities for the network, as well as many others. 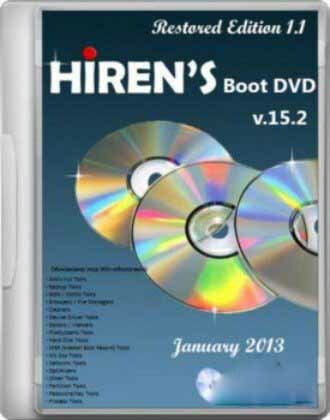 Hiren's Boot DVD eliminates the need to keep on hand dozens and dozens of disks required in daily work. Are also included 3 Mini Windows (98, XP and 7) and 2 Linux. New Mini Windows 7 is a modification of Wondershare LiveBoot 2012 Windows 7 PE. In the program ATRis Stahlgruber the information on spare parts automobile and lorries is submitted. The data on automobile machines, since 60th years, on cargo with 80. Since 2002 the program is executed in environment TCD and with use of data TCD, except for the information on spare parts in the program the information on нормо-hours, refueling capacities, intervals of service, adjusting labels of belts ГРМ and identification tablets is integrated. 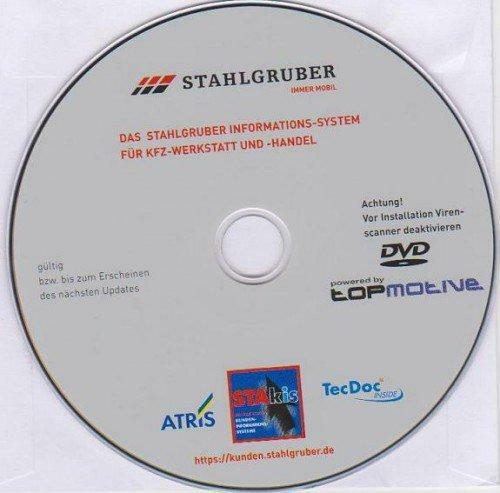 The given program contains cross-refference and numbers of warehouse STAHLGRUBER, CD, Stahlgruber, in all the rest full analogy TCD is able to be integrated automatically with already established programs WorkShop. In this demonstration the instructor starts off by explaining the nodes that will be used throughout the rest of the DVD. 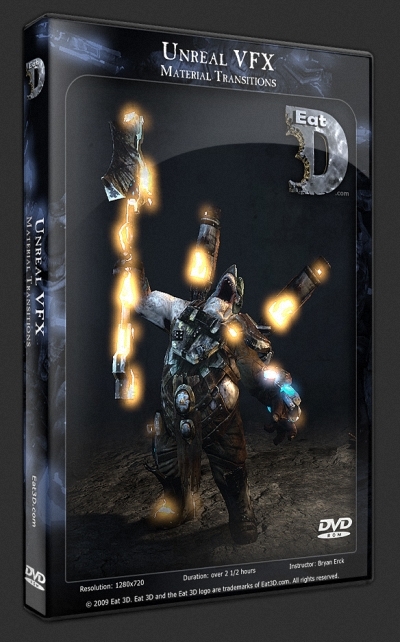 From there he goes into depth on how to create a material that can transition from one set of textures and parameters, into another. He also gets into how to make a character completely dissolve away. 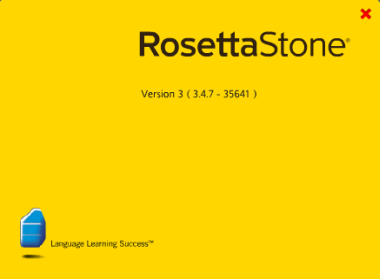 Once the materials are setup, the instructor goes into how to control them in Cascade, Kismet, and Matinee. While inside Matinee, you learn how to time the dissolve to match the animation, and also how to swap entire materials and allow the character to dissolve after he has transformed from stone to real life. Scott Patton started his career as a make-up effects artist in the 1990s, developing his sculpting, painting and design skills under the tight production deadlines of the movie industry. Patton's work as a make-up effects artist can be seen in a diverse range of films from Sin City and Kill Bill to Amistad and The Green Mile. While working on the Academy Award winning The Chronicles of Narnia: The Lion, the Witch and the Wardrobe, Patton discovered ZBrush and quickly realized that this tool could speed up the often frustrating character design process. 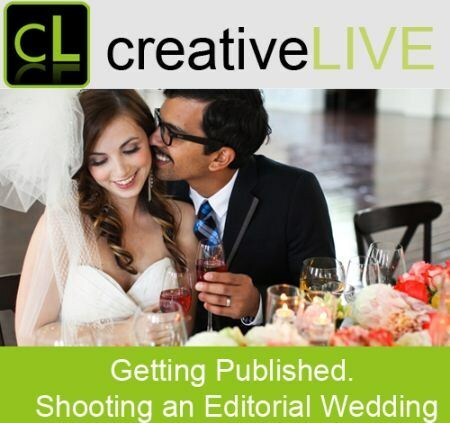 Jasmine will photograph a bride and groom, and a gorgeous wedding set up that'll facilitate a live demonstration how to photograph wedding details, elements, and moments with an editorial flair. 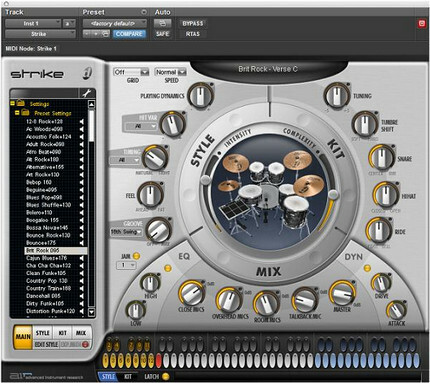 Strike is a revolutionary instrument plug-in that makes it easy to create professional drum and percussion performances in Pro Tools with uncanny realism and unbelievable human feel. More than just a high-definition drum module, Strike uses real drum performances and provides unprecedented control over every aspect of your virtual drummer’s sound and playing. Select a kit, set the mic placement and leakage, choose a room, and tell your drummer how to play as you adjust the intensity, complexity, timing, groove, dynamics, and more — in real time. This is one instrument you have to see to believe.